Are you looking for a furniture package for your property in Spain or Portugal? We work alongside one of the leading furniture and design companies based in the Algarve that serve all of Portugal and Spain. This family-run business has a 70-year history of sourcing and manufacturing the best furniture whilst working alongside owners of holiday apartments, villas and new homes throughout the Iberian Peninsula. 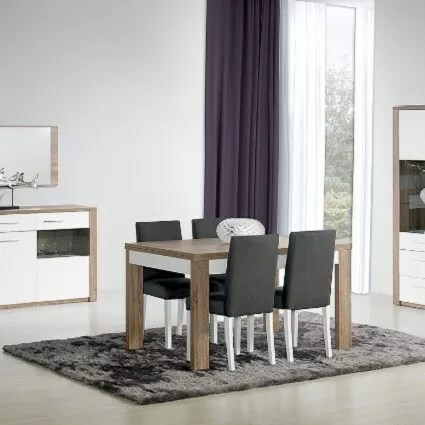 The largest range of “ready-made” furniture packages can be adjusted to your own requirements, so feel free to change items, increase or decrease the inventory, pick colours and choose fabrics. Alternatively ask for recommendations! One of the experienced and multi-lingual team will guide you through the entire process and assist with all of the choices and decisions if you haven’t got a feel for interior design. You don’t even have to be present, they can liaise with your key holder or solicitor for access. Whether you’ve just bought a new home, holiday rental or investment, your installed furniture package enables immediate rental potential. Your cutlery will even be put away in drawers. This Mexican pine furniture package collection is ideal for new purchases. The stylish, relaxing and comfortable ambience comes at a very low and affordable cost. 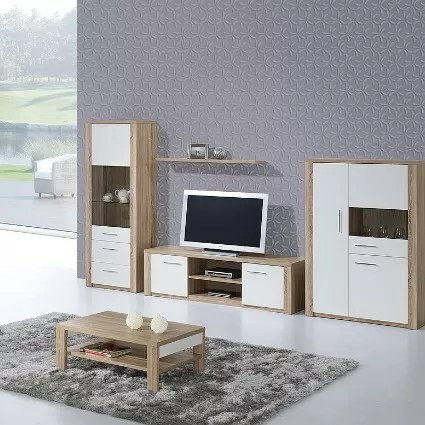 There are no hidden extras to this or any other furniture package - delivery and completed professional installation is included throughout Portugal and Spain. N.B. This is just one of several different packages available. Pay in GBP or EUR. All major credit cards accepted. Build a personalised package yourself in the showroom or by using a package builder online. Save yourself time and money. Contact us below for a no-obligation quote and consultation for your furniture package in either Portugal or Spain.